Betty Ann Mitchell was born on June 5, 1944, in Donalsonville, Georgia, to Mr. John "Ed" Rambo and Mrs. Gracie Rambo. She accepted CHRIST as her SAVIOR at an early age and was a member of the Holy Neck Missionary Baptist Church in Donalsonville until the time of her death. 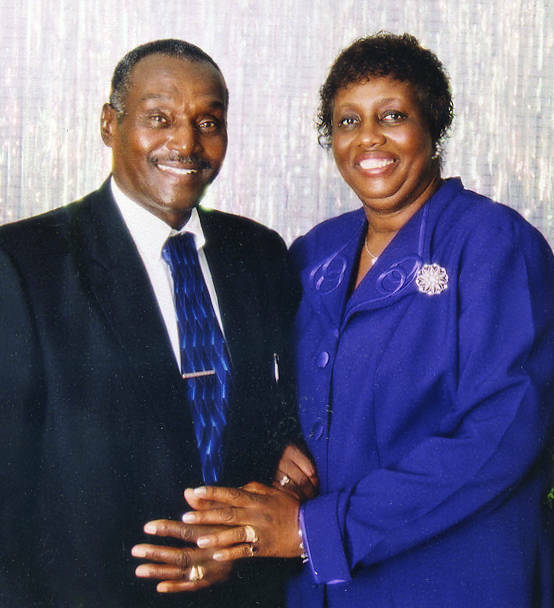 Betty was united in marriage to the Late Fred M. Mitchell for thirty-four years. From this union were born two children, Frederick and Wade. 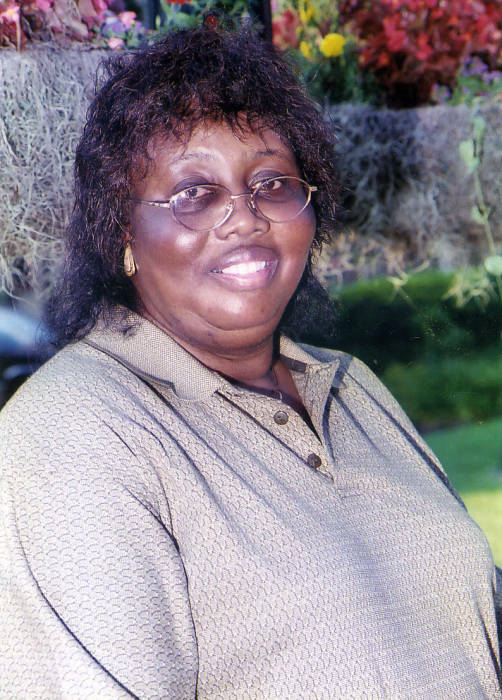 Betty was employed at F. W. Woolworth Company in New York until she moved back to Georgia in 1993. Then she worked for Homer and Ruth Brekenbridge and Cleve and Pam Bridges until her health began to fail. Betty departed her earthly life on Monday, December 10, 2018, at Donalsonville Hospital. She was preceded in death by her husband and her father. Betty leaves behind her loving mother, Gracie Rambo; her children: Frederick Mitchell (Lettia), Wade Mitchell (Natalie), Otelia "Little Tee" Mitchell, Danny Mitchell, and Marty Mitchell; twelve grandchildren; four great grandchildren; four sisters and three brothers: Doris Washington, John Rambo Jr., Almetta Rambo, Charlotte Rambo, Danny Rambo, Edward Rambo, and Annie Grace Godwin; two godchildren, Shanderica Carr and Tationa Rambo; and a host of nieces, nephews, great nieces, great nephews, cousins, other relatives and friends.